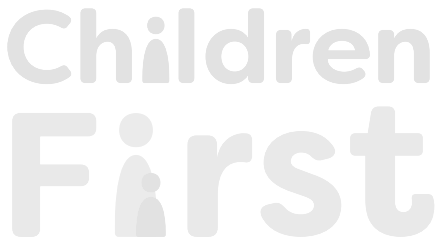 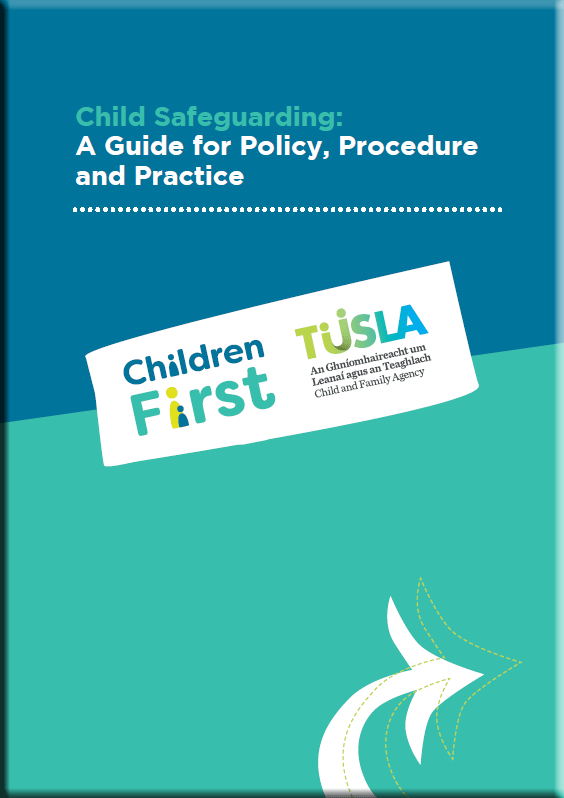 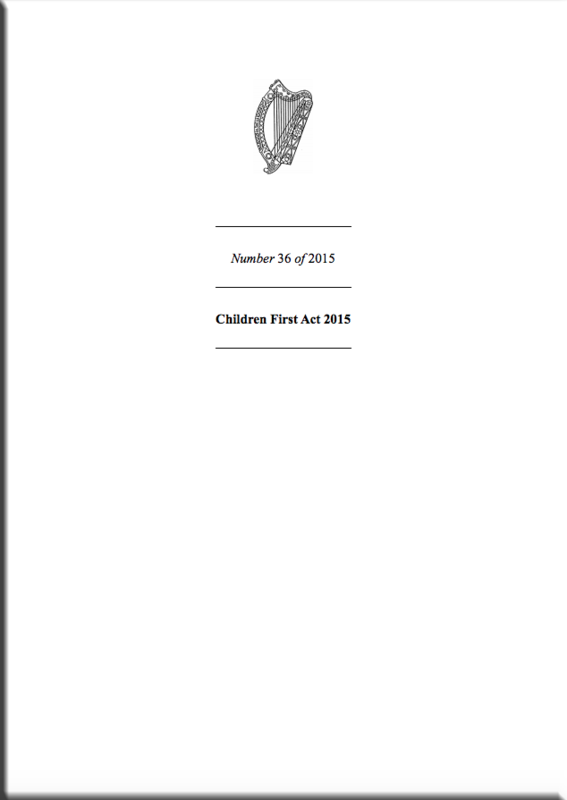 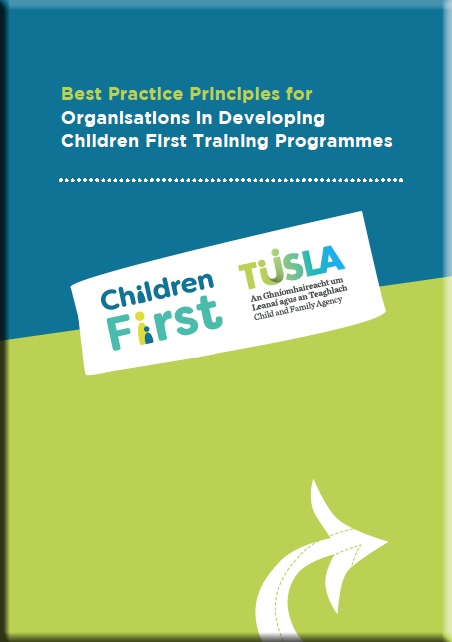 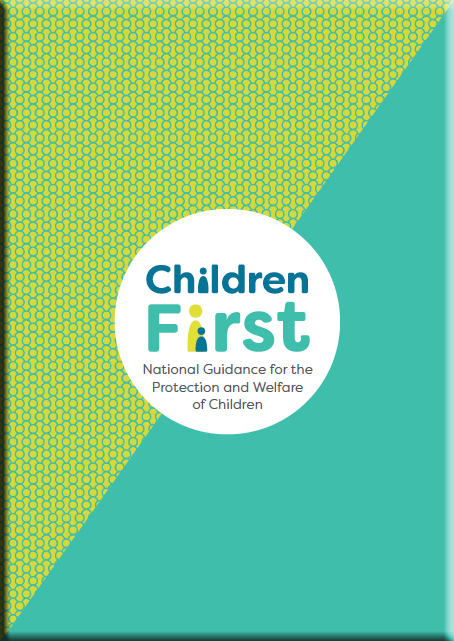 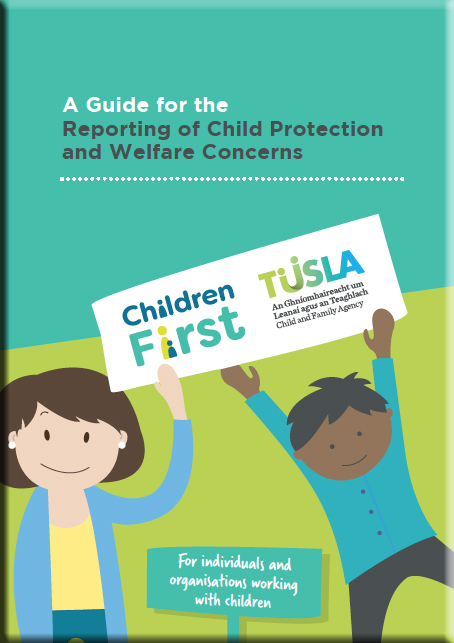 The Child Protection and Welfare Report Form is to be completed and submitted to Tusla for concerns about children under the age of 18. The Retrospective Abuse Report Form is to be completed and submitted to Tusla for cases of adults disclosing childhood abuse. 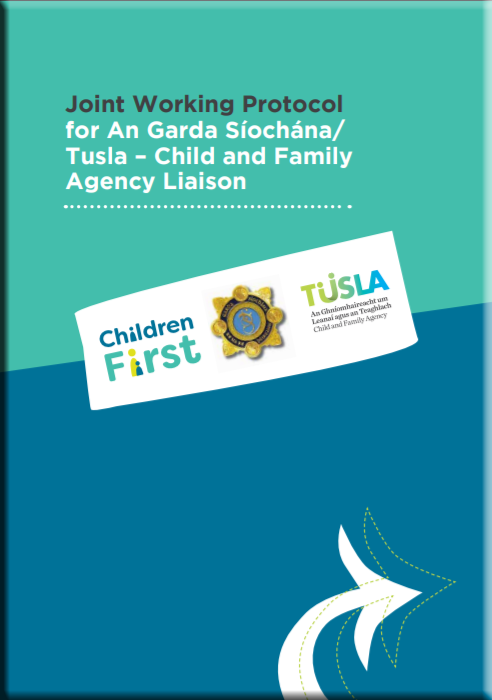 Completed Report Forms can be sent by post or hand deliverd to our social workers - Contact details are available here. 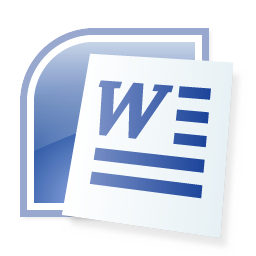 To save copies of forms that have been filled out electronically,select File > Save As and give the file an unique identifier. 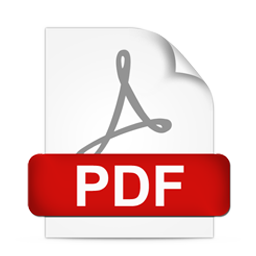 If you are storing completed forms in hardcopy or electronically please familiarise yourself with relevant Data Protection legislation on the storage of personal information.